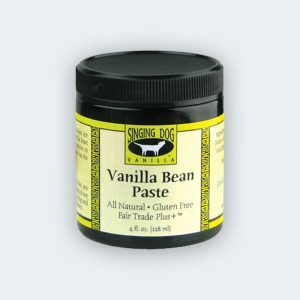 Planifolia (Bourbon Type) vanilla beans from Indonesia. 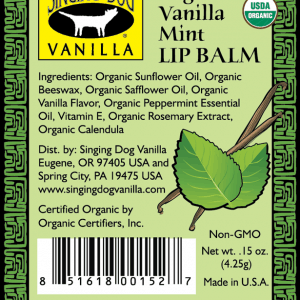 These Gourmet vanilla beans are certified organic. Minimum length is 6 inches. 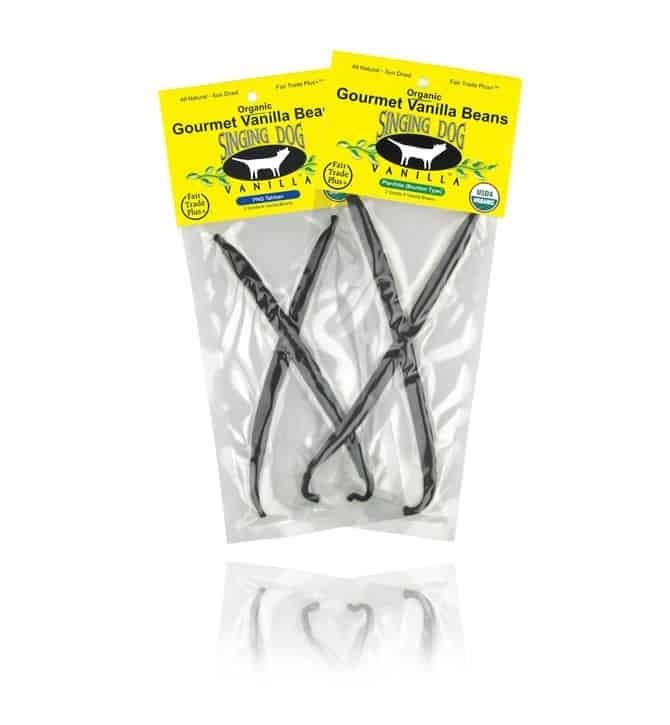 These are top quality vanilla beans that are plump and pliable. 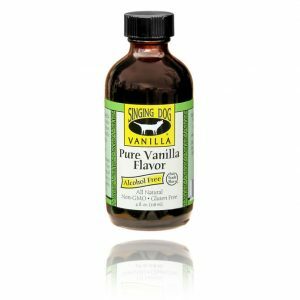 We regularly receive praise from top chefs at the country’s best restaurants about the wonderful quality of our vanilla beans and extract.